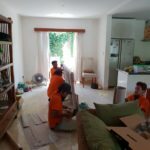 ALL A PART OF THE SERVICE! 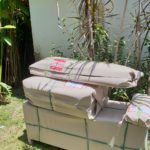 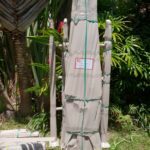 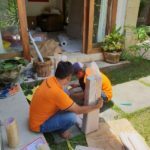 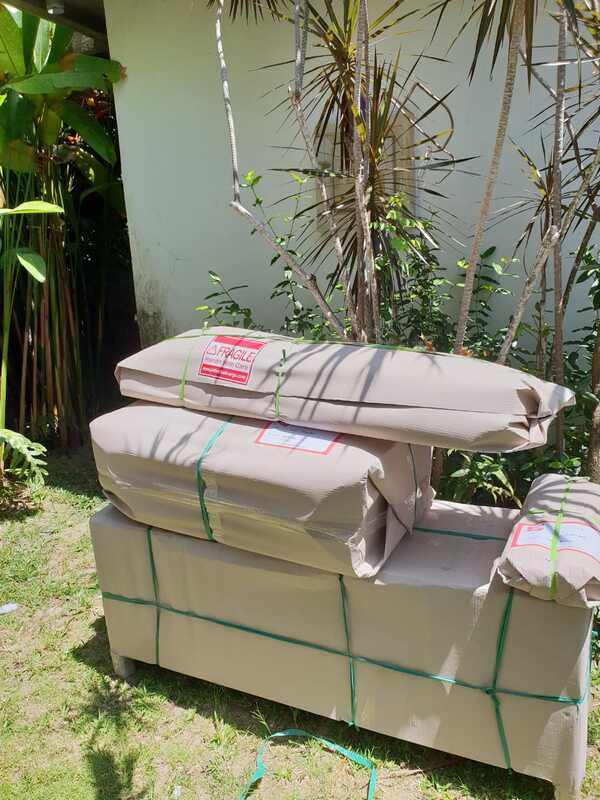 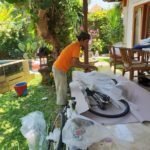 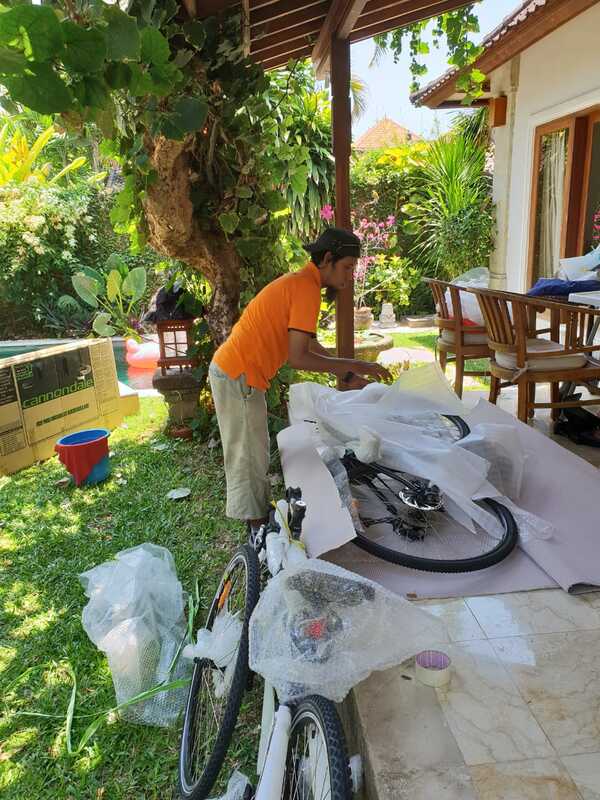 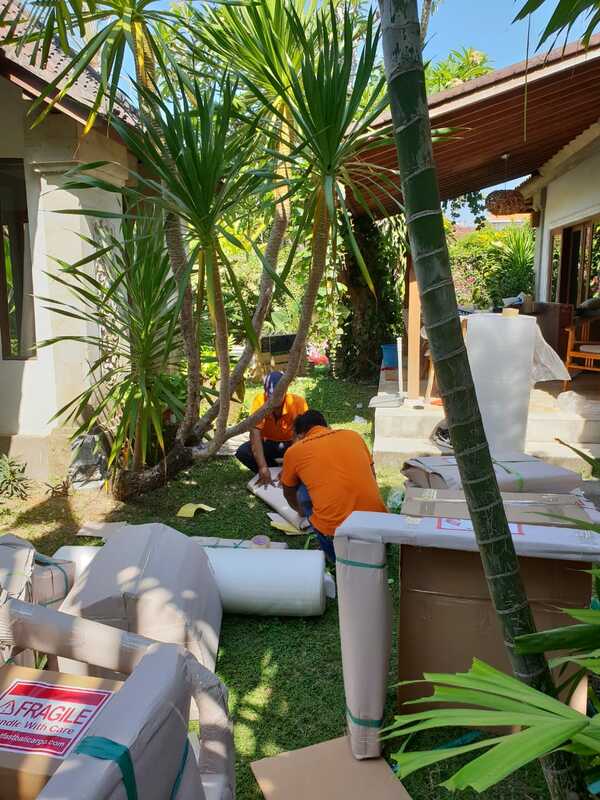 BALI RELOCATION’S WRAPPING AND PACKING! 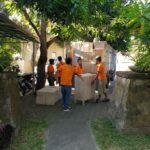 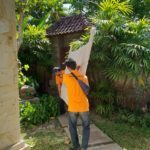 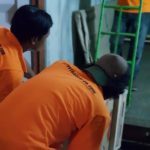 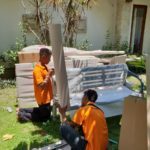 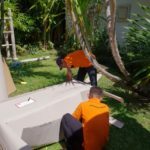 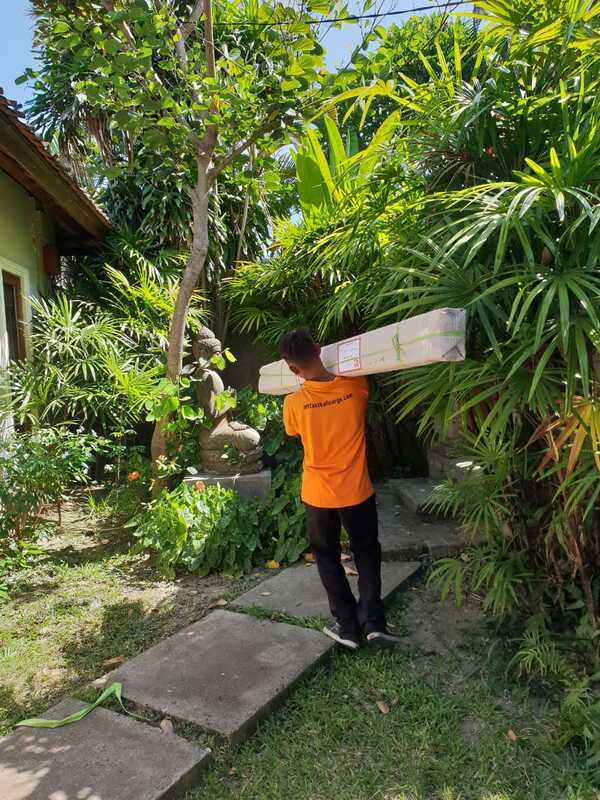 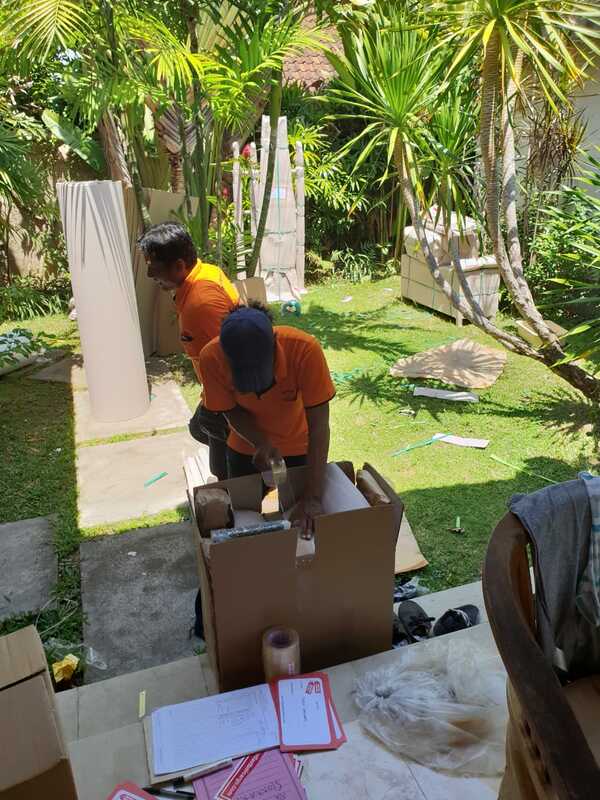 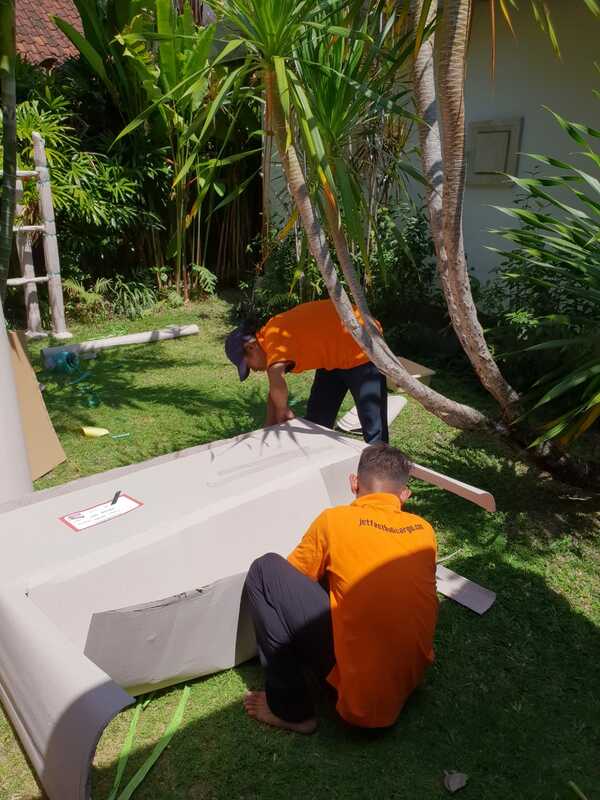 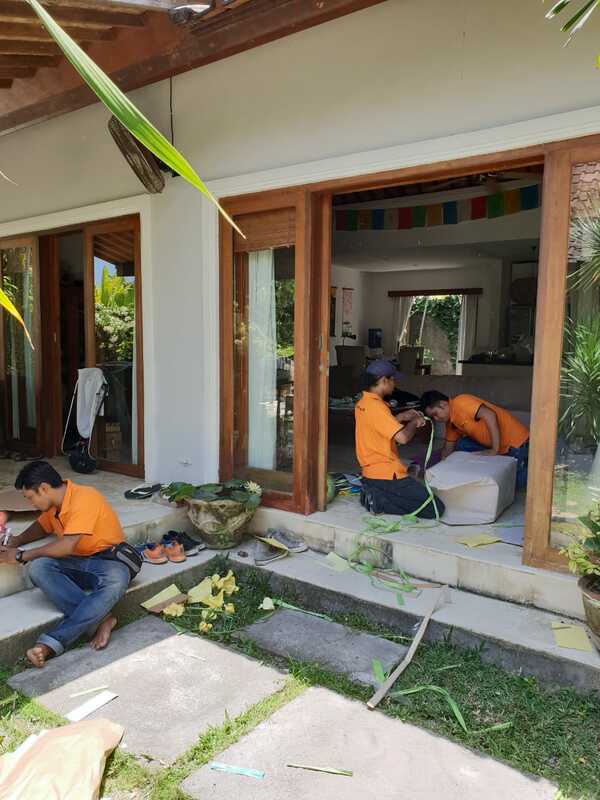 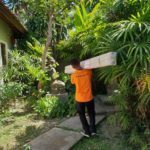 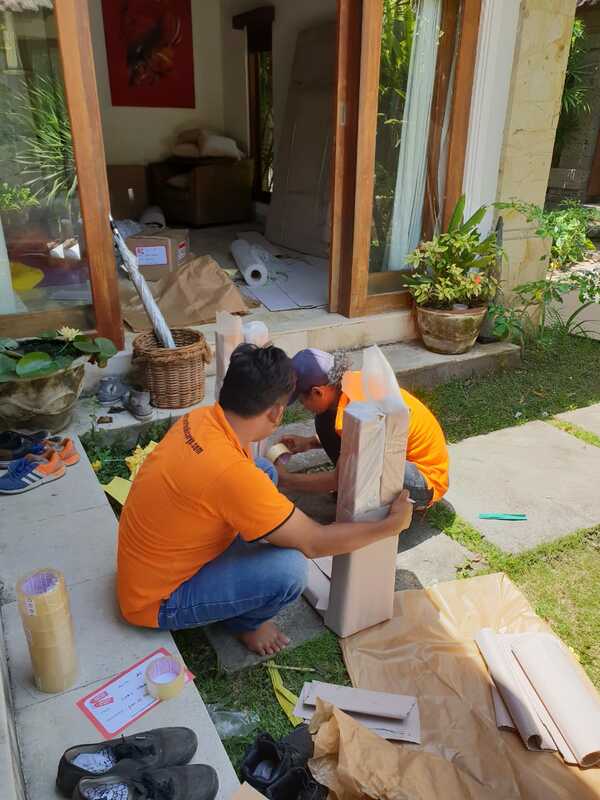 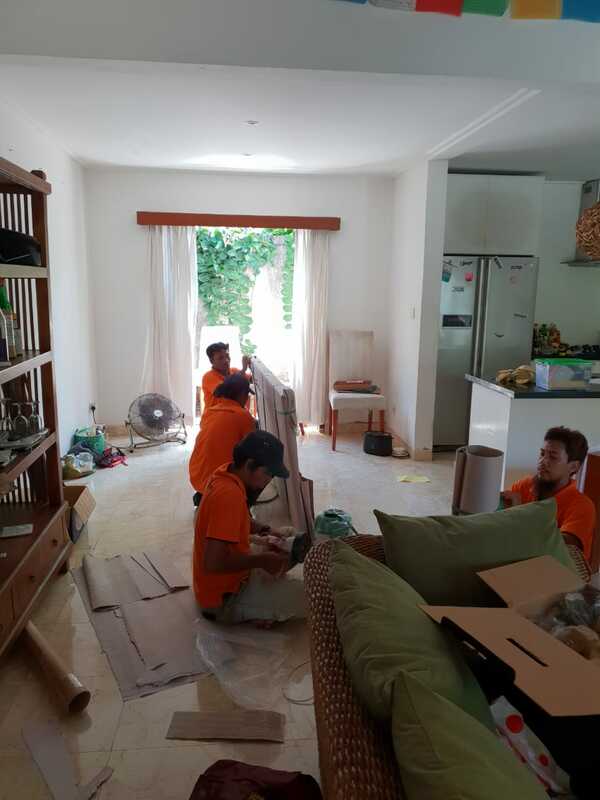 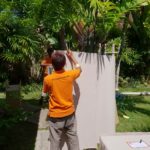 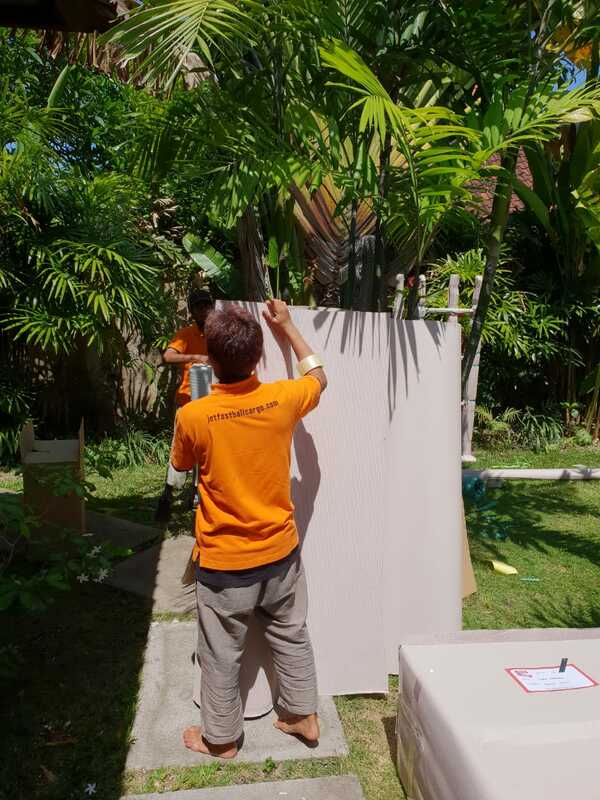 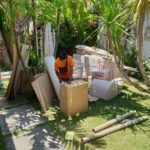 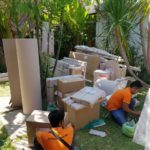 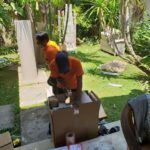 Here are some photos of the “Orange Squad” back in action carefully wrapping and packing up our clients Villa for our next DOOR to DOOR Household Relocation from Bali to Fremantle Western Australia. 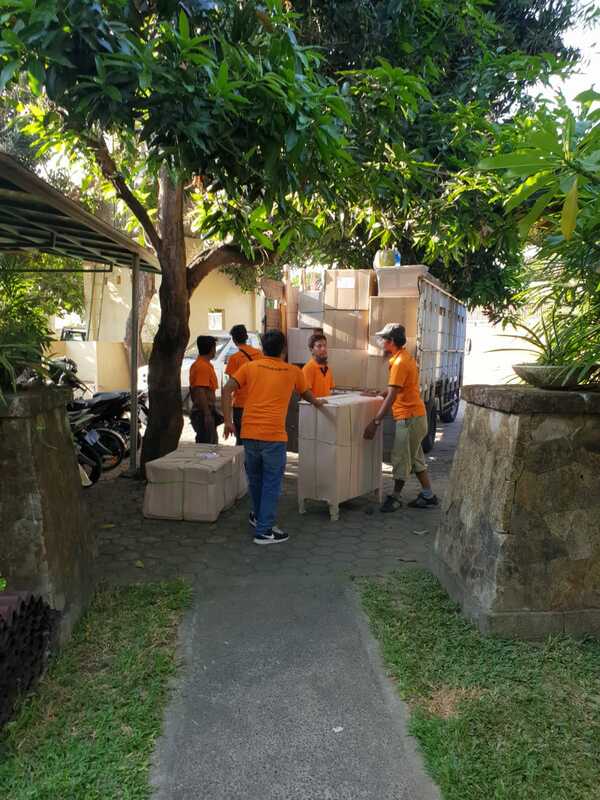 Once our friendly team has finished packing up the villa the personal effects are transported back to our warehouse for container stuffing and export by sea. 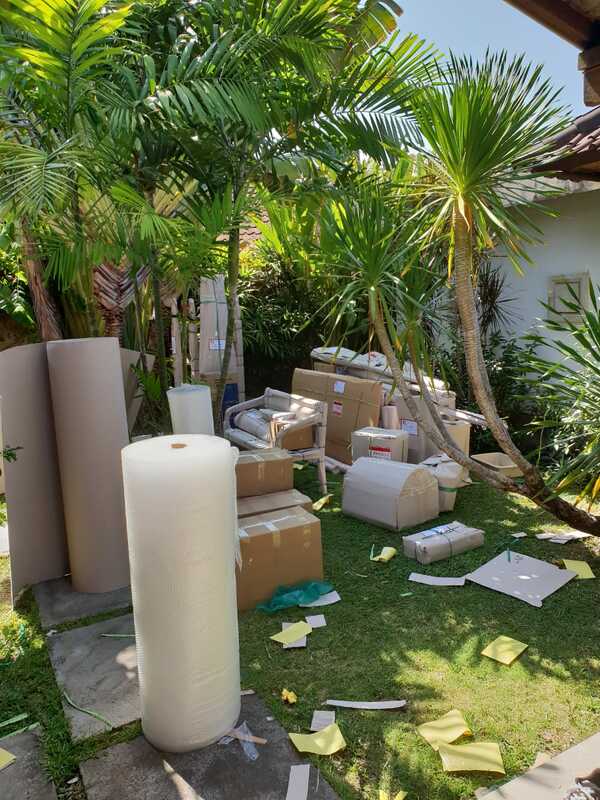 -Free Survey with cbm Estimate. 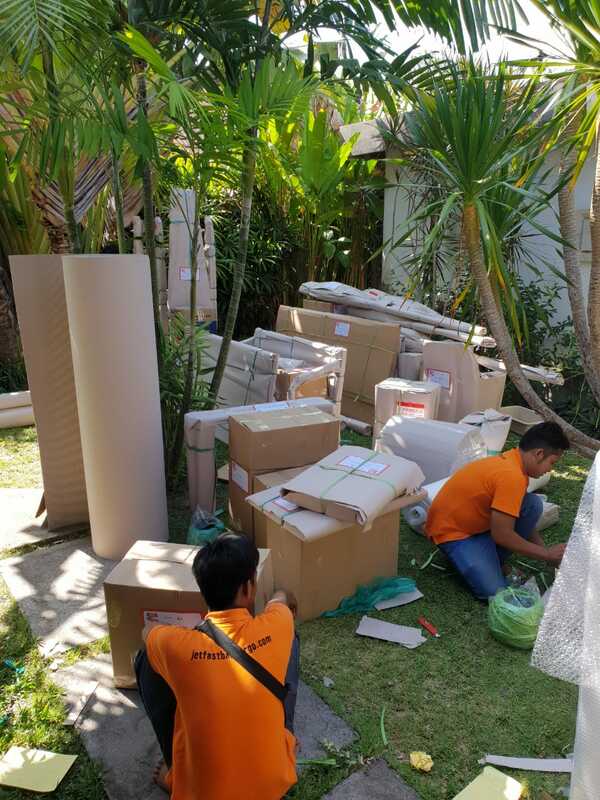 -Orange Squad will attended Villa and arranged complete packing and wrapping. 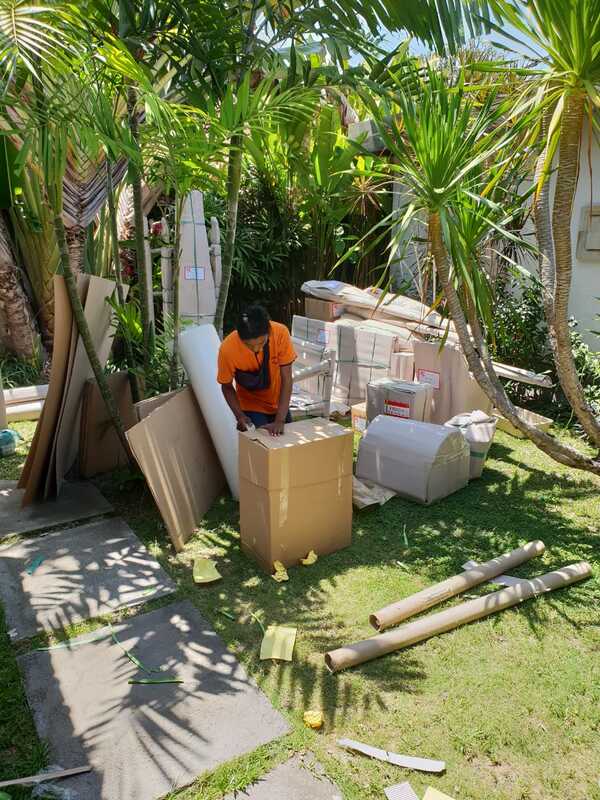 -Unpack and Mandatory Quarantine Inspection. 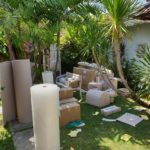 -Delivery to Perth Residence in Western Australia by Professional Removals with unpack and removal of debris. 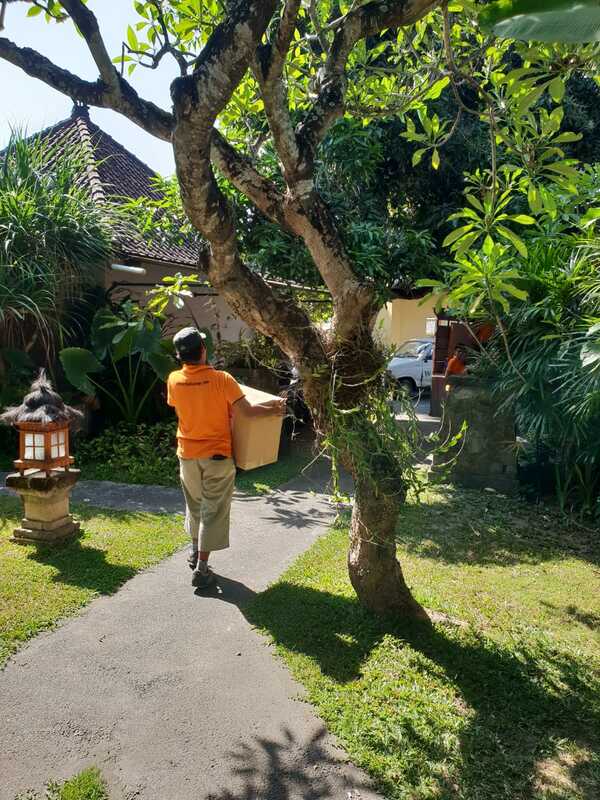 Jetfast Bali Cargo & Jetfast Logistics & Relocations can assist you relocating from Bali Worldwide! 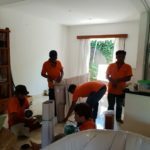 Friendly Personalized Service with the ability to contact us directly anytime. 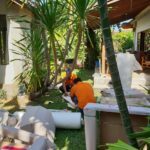 Relocating Into or Out of Bali? 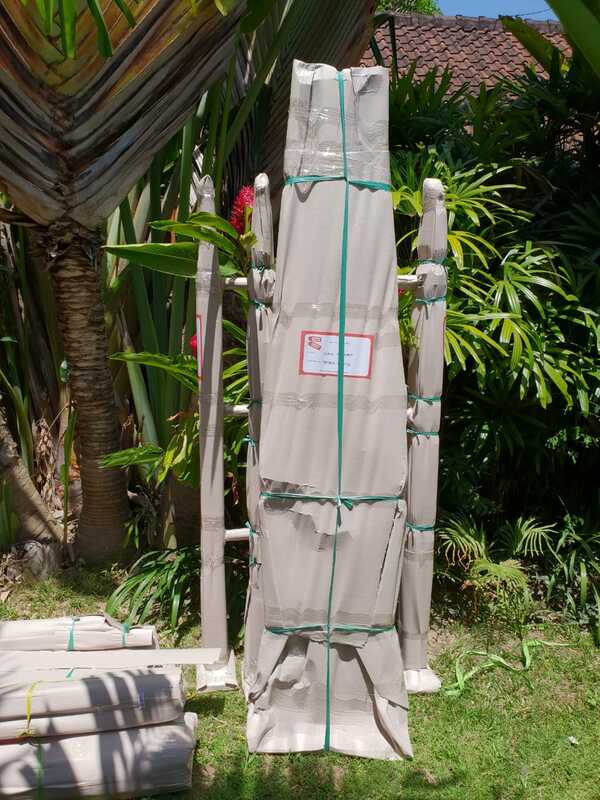 contact us today for a friendly discussion at operations@jetfastlogistics.com or visit https://www.jetfastbalicargo.com/ for more details.